Yessssssssssssssssssss!!! 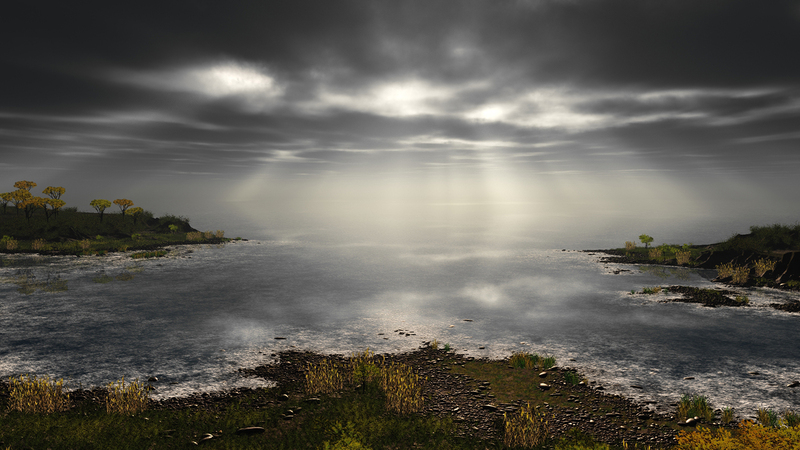 On my desktop and it is beautiful....in a quiet way only cloudy skies with light shining down on the water, can be! !